A new online campaign reminds us that the road toll is about people - relatives and friends - not just a number. “Road safety should be a priority for everyone and central to this campaign is a thought-provoking video which asks the very personal question: are we comfortable with losing a loved one on the road?” Mr Piccolo said. “The video, which features the views of South Australians about road fatalities, is a poignant reminder that it is easy to become detached from road crash statistics. Motor Accident Commission General Manager Road Safety Michael Cornish said the video reinforced research which showed that many people did not consider that they might be affected by a road crash. “Perhaps we may have come to expect that the road toll is an unfortunate but unavoidable part of using our road system,” Mr Cornish said. Mr Piccolo said he was encouraged that South Australians were becoming more aware of the causes of road crashes. 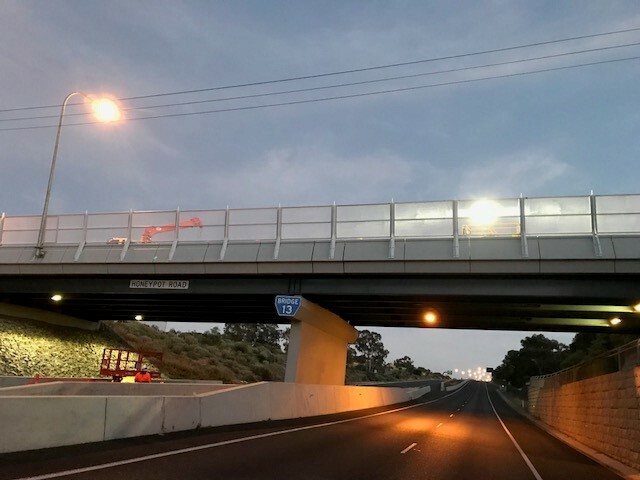 “One of the pleasing things to come out of our interaction with the public was their ability to identify some of the mains reasons people are dying or getting injured on our roads and hopefully this means our message is getting through,” he said. “I would ask everyone to take a moment to watch this video and share it on social media to spread the message.